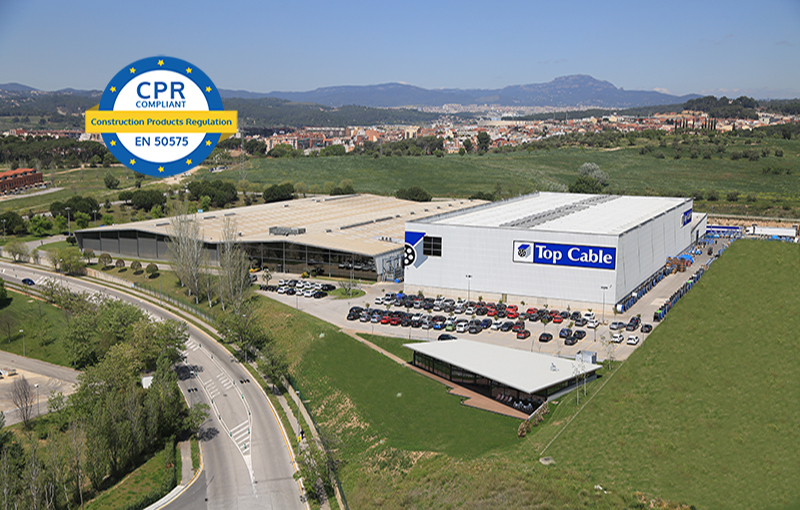 Top Cable is pleased to announce that it is the first European manufacturer to obtain classification CPR 1+ for its range of safety cables, including its Toxfree H07Z1-K (AS) and Toxfree RZ1-K (AS) cables. 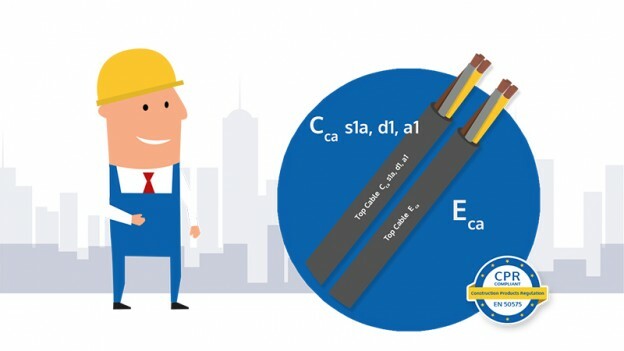 These are non-fire propagating cables made from halogen-free materials, with low emissions of smoke and corrosive gases when exposed to fire. 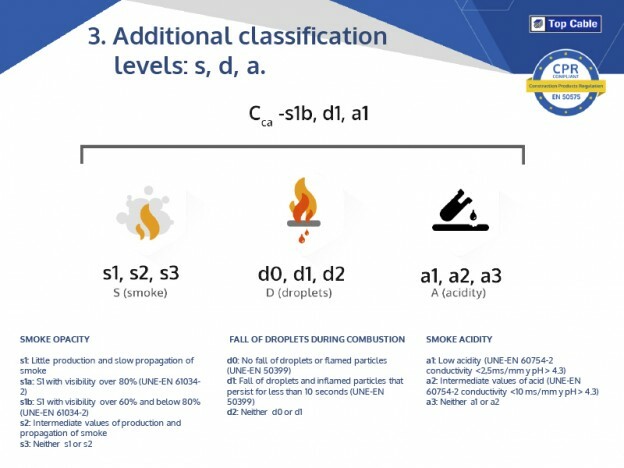 Certification was carried out by AENOR, a Europe-wide Notified Body responsible for issuing Constancy of Performance certification for fire reaction performance features (AVCP) in accordance with System 1+. 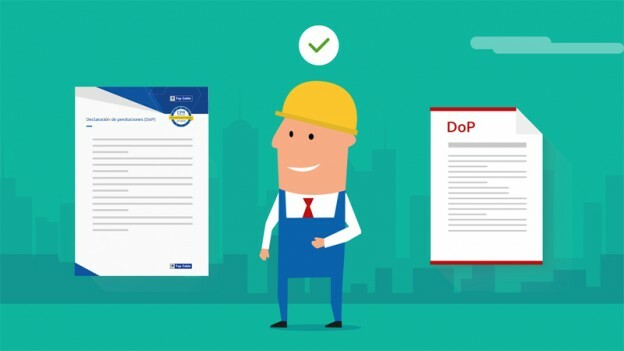 This achievement involved the inspection of production facilities and evaluation of production control, in addition to tests carries out on the samples required by AENOR by CEIS, the Notified Laboratory. 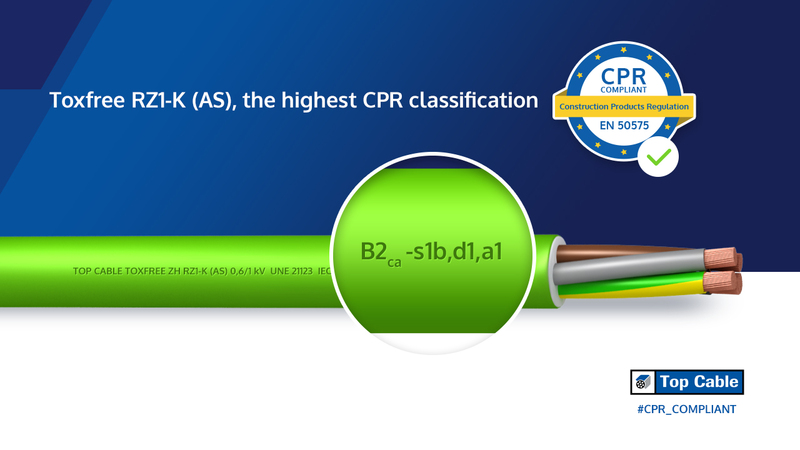 The Toxfree H07Z1-K (AS) and Toxfree RZ1-K (AS) cables are certified with reaction class B2ca s1a, d1, a1, the most demanding level of the CPR. Class B2ca s1a, d1, a1 offers performance levels over and above class Cca. as regards resistance to flame and fire propagation, does not emit acid or toxic fumes during combustion, and releases low levels of flammable particles that are extinguished in less than 10 seconds. 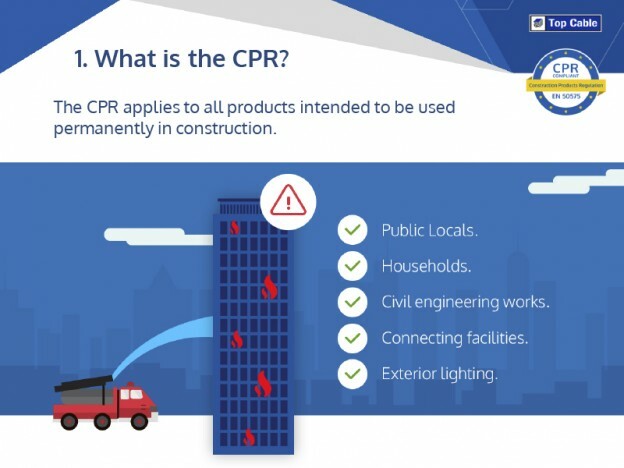 Furthermore, System 1+ is the most demanding as regards assessment and verification (AVCP) established in European CPR legislation. 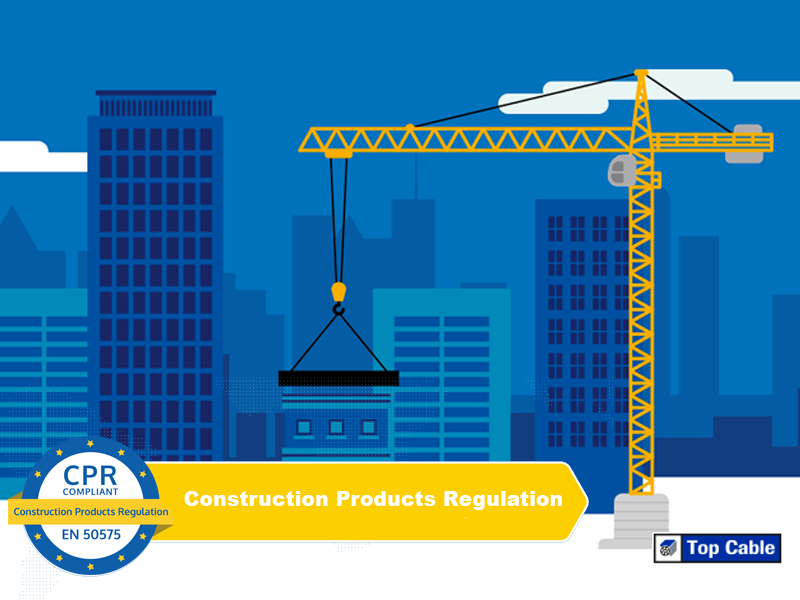 The Construction Products Regulation (CPR) has been in force throughout the European Union since July 2016. 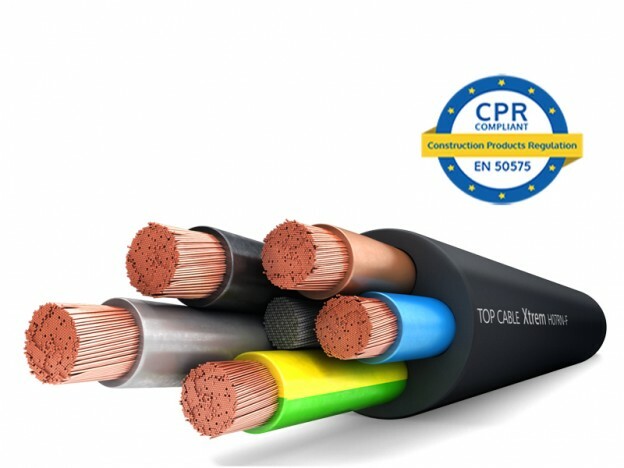 More information of Top Cable and the CPR can be found on www.topcable.com. 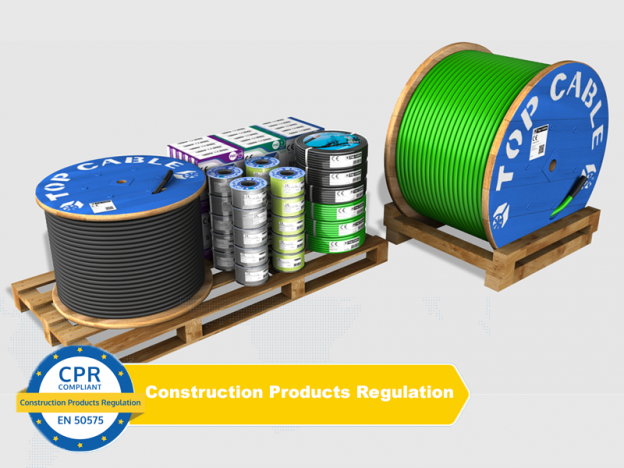 Kindly please be inform that we are in need of some control cables. Kindly please confirm that you can get us a quote, so we will submit the details.